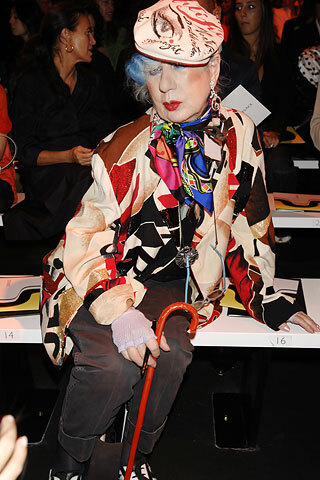 Italian fashion icon and style journalist Anna Piaggi, passed away at the age of 81. 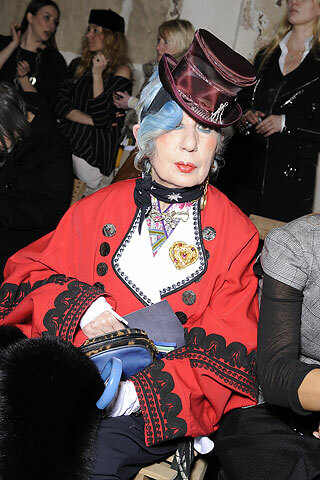 Her eccentric addictive style, bright blue hair and melodramatic makeup will be greatly missed. 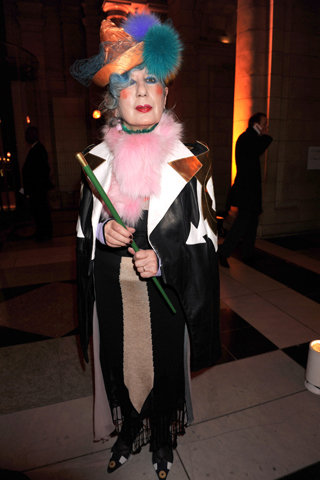 I was reading about her a few weeks ago! soo sad!